We believe that there is a need for an estate agent in North West London who is intent on giving the best advice for the client, not simply trying to hit company targets or achieve a profit at any cost. We understand that the success of JT Homes is based on our reputation through client satisfaction and recommendations and that is why we focus on delivering a truly excellent service to every client, no matter where they are on their property journey. Whilst digital marketing has transformed many aspects of the way homes are bought and sold, valuing property accurately and matching buyers to sellers successfully still requires the human touch. JT Homes is committed to a personal approach whilst making use of all the advantages that technology has to offer. 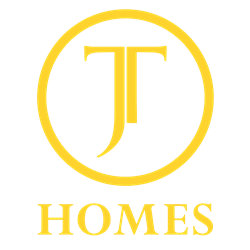 JT Homes will promote your property on all the leading online property portals using highly professional marketing brochures, photography and floor plans. JT Homes believes in getting to know buyers and sellers to gain a proper understanding of what they want. We will listen to you so that we can give quality advice tailored to your particular requirements, helping you sell or buy your home at the best price possible. Selling or buying a property with JT Homes can be an exciting and enjoyable experience, rather than one of life’s most stressful events. JT Homes will be on hand to provide expert advice, answer all your queries and put your mind at rest. JT Homes recognises that it is not always convenient to meet during office hours and will happily meet at a time that suits you. We’d love to talk to you more about what we can do for you – please do not hesitate to give us a call on 0208 202 7222. JT Homes makes a point of getting to know every property we market inside out to ensure that all clients receive the highest quality professional service. We will not only provide a free no-obligation valuation of your property but will also work with you to present it to the market in the best way possible to achieve the optimal price. JT Homes understands that home buying can be an emotional experience, with large sums at stake and the unavoidable risk that the deal may fall through. We will ensure that we do everything we can to reduce any stress that you may be under. With JT Homes, you will not have to chase for updates but will be communicated with promptly to ensure you are kept informed every step of the way. You will not only be in expert hands, you will be in safe hands too. JT Homes is a National Association of Estate Agents Propertymark licensed estate agent and a member of the Property Ombudsman. 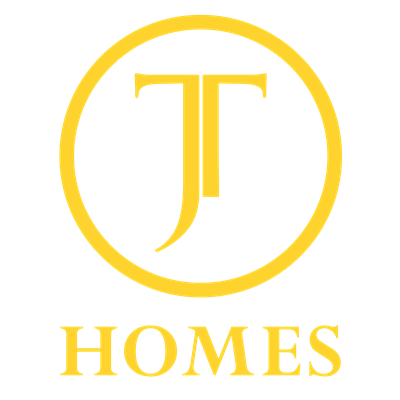 JT Homes abides by strict industry codes of practice and is dedicated to maintaining the very highest standards of professionalism and client service.